Is Cannibalization The New Website SEO Strategy? When I became a homeowner, I also became a somewhat reluctant gardener. I quickly learned about the importance of deadheading flowers—removing wilted blooms to help the plant continue to grow and flourish. When it comes to your website, sometimes a little pruning or deadheading is necessary to improve SEO performance and the overall experience for your visitors. That means looking at your site with a critical eye and determining where you could consolidate, update or remove outdated pages that aren't doing you any favors. It means redirecting those pages elsewhere so your "deadheads" don't become dead-ends. While it's important to trim carefully, avoiding any changes that could hurt your search engine results page ranking, there are some situations when it makes sense. Here are four good reasons to pare down old website pages and how to do it without hurting your site's SEO strategy. According to HubSpot Channel Consultant Evan Dean, removing website pages and redirecting them to other pages that are performing better is an advanced SEO strategy that only makes sense if your site is large or has a long history. Every page is like a billboard sign on the information super-highway with the potential to bring in new traffic, and if you're just starting out, you probably don't have a lot of pages to spare. On the other hand, if your site has been around for the past decade (like ours) and you've been consistently creating blogs and other new pages, you probably have some clutter that's worth clearing out. A few months ago, we were reviewing some of our own pages and realized we had two separate blogs both ranking for the same keyword phrase. They were two posts that had been written about a year apart, and the content had a lot of overlap. However, the more recent post was ranked in the No. 16 spot on Google's search engine results page, and the older post came in at 34. The more recent post also had about five times as many views and had even resulted in a few conversions. There wasn't anything inherently wrong with the other post—it was well-written and checked all the boxes for on-page SEO optimization. But our goal was to move up in ranking from the No. 16 spot to No. 10 or higher, which would take us from Page 2 to Page 1 on Google's search engine results. That would mean the difference between receiving around 6 percent of all search traffic (33 percent, if you make it to the top result) and getting next to none. 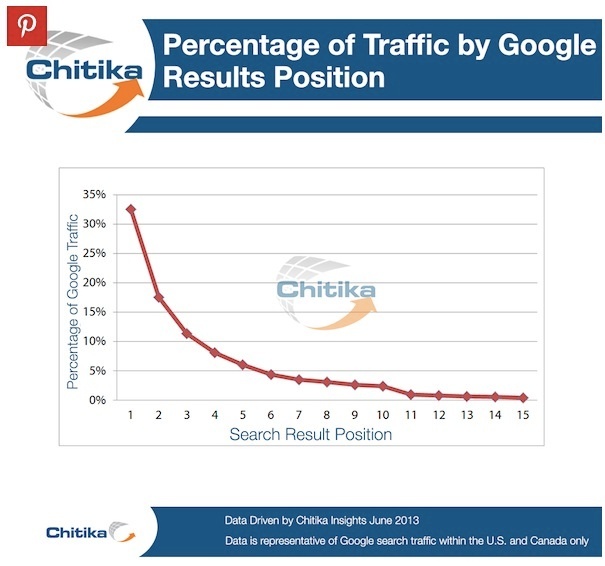 This chart by online ad network Chitika shows just how much traffic drops off after the first-page results. Simply put, the other post was standing in the way by potentially pulling away traffic. By removing the older post and redirecting the URL to the new one, we could concentrate our efforts on one post instead of scattering them across two. Updating your website content and republishing older blog posts should be be an ongoing part of your digital marketing strategy. Searchers want to see the most recent content available, so Google typically ranks content that's been published in the past six months to a year more favorably. The end of the year is a good time to look at your top-performing blog posts and find opportunities to update, re-optimize and republish them with the same URL (assuming that URL still makes sense). That said, sometimes a page has just outlived its usefulness. If you're no longer offering a certain product or service, for instance, there's no reason to rank for search terms related to it. While it might be tempting to create tons of pages for the sake of boosting your website's search engine optimization, there's no reason to do it if it isn't helping the user experience. If the user must click through several layers of overview pages to get what they need, those pages aren't helping anyone. Sometimes it makes more sense to combine several pages into one, especially if the content on those pages is thin or if the pages all relate to a similar core topic. Are our webpages optimized for highly searched keywords? Is it easy for visitors to find what they need? Do we address common questions and challenges our buyers have throughout the sales cycle? Are there clear opportunities to convert visitors into leads? Do we have responsive, mobile-friendly website design? Are there search engine errors and warnings, such as missing pages? Many website errors arise out of the best intentions. For instance, someone decides to take down a page that's no longer relevant. It may be the right move, but there's a right and a wrong way to do it. To avoid errors that can hurt your SEO strategy and your ranking, follow these six steps. Determine what keywords the page you're removing is ranking for. You can use tools like SEMrush or HubSpot's Page Performance Tool to identify these keywords. If the older page is ranking for several keywords, make sure the new page is optimized for those keywords as well so you don't lose the progress you've made. Optimize the new page for the keyword you want to rank for. 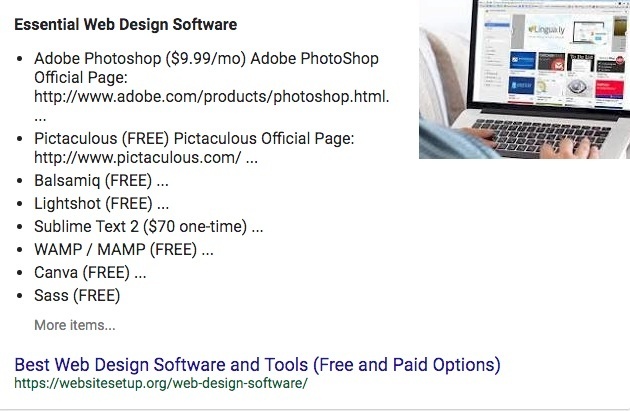 Be sure to include the keyword phrase in the title, meta description, URL, alt image tags and naturally throughout the body of the page. Instruct Google to crawl the new page. Go to the Google Search Console and make the request via Fetch as Google. You can submit up to 10 requests like this within a 30-day period. It typically takes several days for Google to crawl the new page. Also, remember that your request is just that—it's not guaranteed. Monitor your page ranking. Keep an eye on the page for at least 30 days after you make the updates to see how the page is performing. Use the position ranking tool in SEMrush to see if your ranking for the keyword improves. Check the page performance in HubSpot as well to make sure the page continues to bring in traffic and convert new visitors. Just like plants in your front yard, your website pages are like living, breathing ambassadors for your brand. And just as plants need regular care to thrive, your website needs attention from time to time to continue to perform at its best. If you keep an eye on yours and make updates as needed, you'll reap the benefits for years to come. 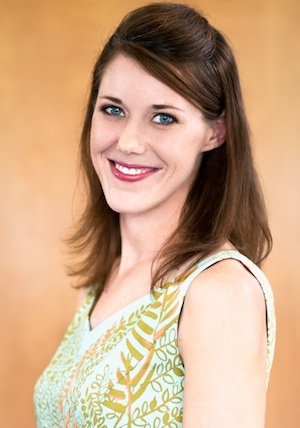 As the content manager, Annie manages a team of brand journalists and is the driving force behind the content strategy for companies in a wide range of industries, including healthcare, technology and professional services. Relying on interviewing skills she developed in her seven years as a journalist, she uncovers insights about what motivates buyers in these industries and uses that knowledge to shape client websites and editorial calendars.